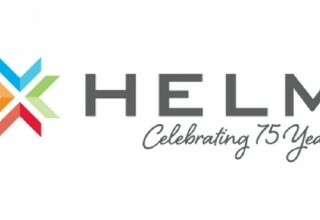 PLYMOUTH, Mich., February 20, 2018	(Newswire.com) - Helm, Inc. (www.helm.com), a leading provider of branded merchandise, third-party fulfillment and technology solutions is celebrating their 75th year in business. As the company has evolved over the past seven decades, it has been marked with moments of innovation that have shaped the company into what it is today. In the early 1960s, Helm would send all finished service and owner manuals to a large automotive parts warehouse for distribution to dealerships. Helm saw an opportunity to improve time to market by shipping these manuals directly to the dealers. Helm further expanded this service by offering a wide range of factory authorized information to dealerships, aftermarket repair facilities, and consumers by fulfilling this product on-demand to the end users. In the 1990s, Helm recognized the potential of the internet and became early adopters of e-commerce technology. They ensured that technology was seamlessly integrated into their order processing and inventory management systems. 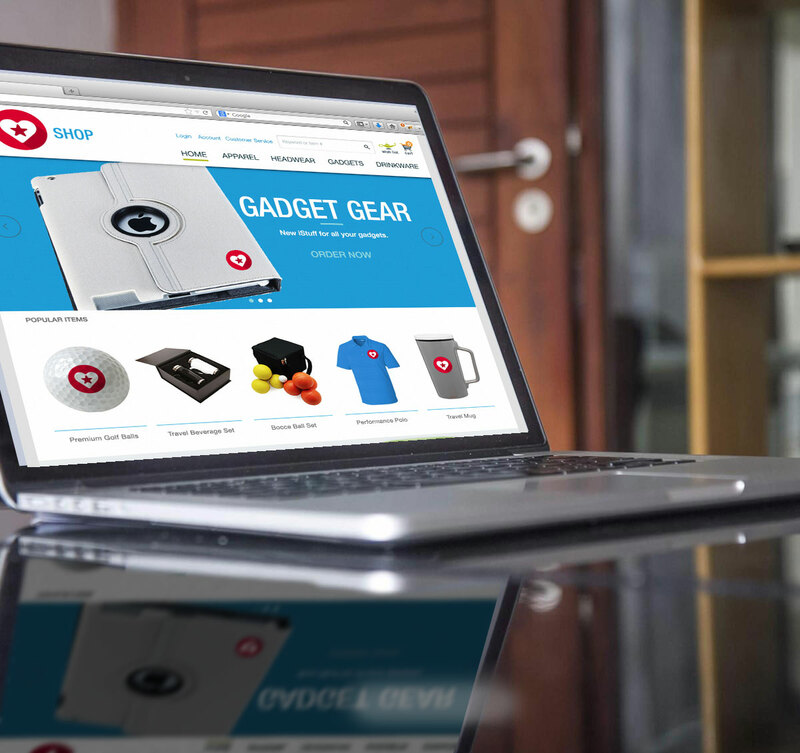 “This provided a tremendous competitive advantage by transforming the speed at which we shared product information and order fulfillment statuses with our customers,” reveals Wacht. “While we take this for granted today, it was an amazing time to be at the forefront of this technological revolution.” By the 2000s, the company had expanded technologically in all aspects of its business, especially its digital marketing services, custom software solutions, and mobile technology to meet a wide range of client enterprise requirements. 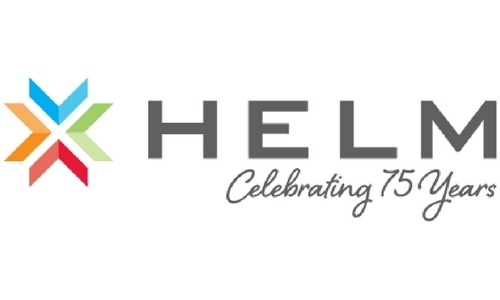 "As Helm celebrates this incredible milestone, our employees and culture continue to visibly embrace the long-standing tradition of creating innovative solutions for our clients," says VP of Human Resources, Diane Biber. 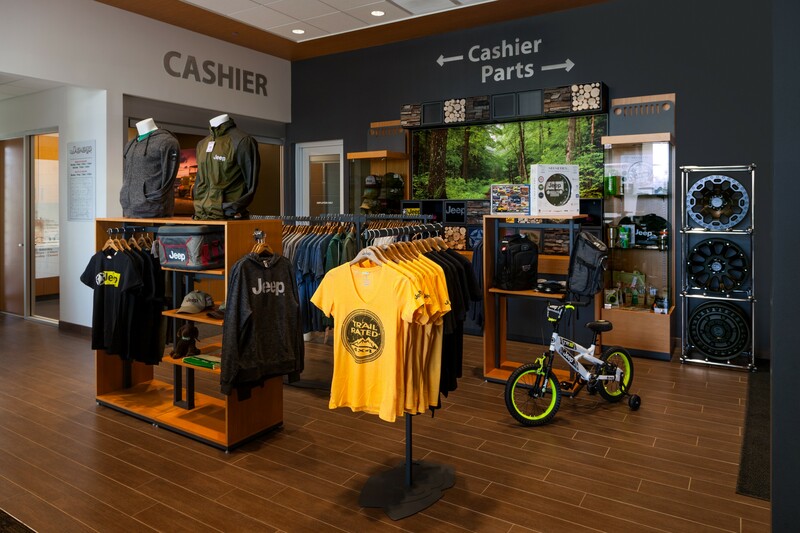 “We are incredibly proud of the commitment our employees give to our clients and their brands.” The client list includes quick-serve restaurant leader Domino’s Pizza, shoe and boot specialists Merrell and automotive leaders like BMW, FCA, and Ford Motor Company. 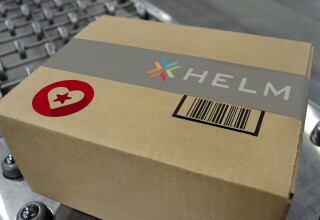 Helm is currently headquartered in Plymouth, Michigan, with a 140,000-square-foot distribution center nearby, and a 65,000-square-foot facility in Salt Lake City, Utah. 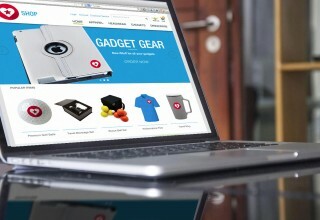 Visit the Helm website at www.helm.com. 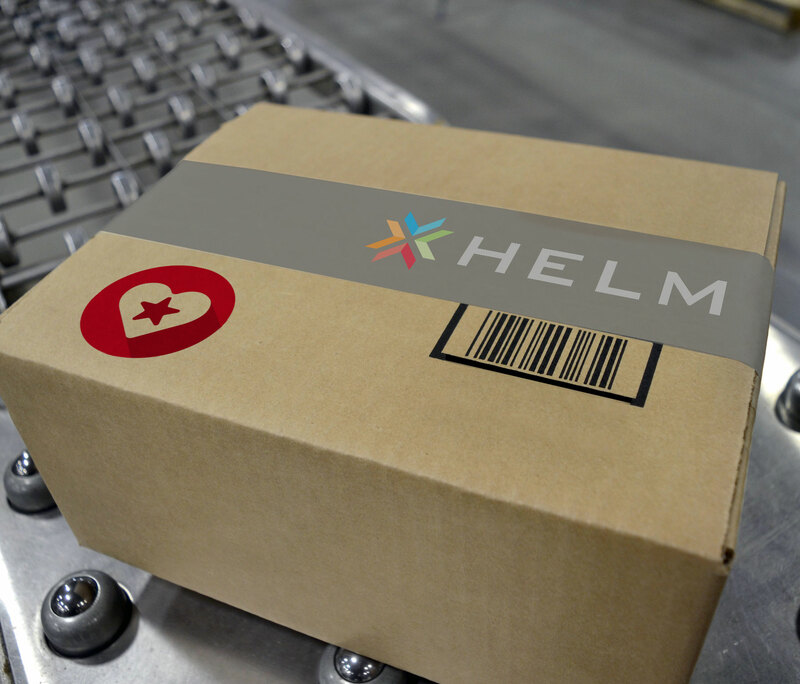 Helm is a leading provider of branded merchandise, 3rd party fulfillment, and technology solutions to some of the world's best-known companies since 1943.